Like every year, this is the time for the Bologna Municipality to open a public call in search of cultural projects to set up the summer program of cultural events. As usual, the selection of the projects is based on the quality of the artistic proposals, considering the balance between the various genres and with the aim of intercepting the tastes of different audiences. 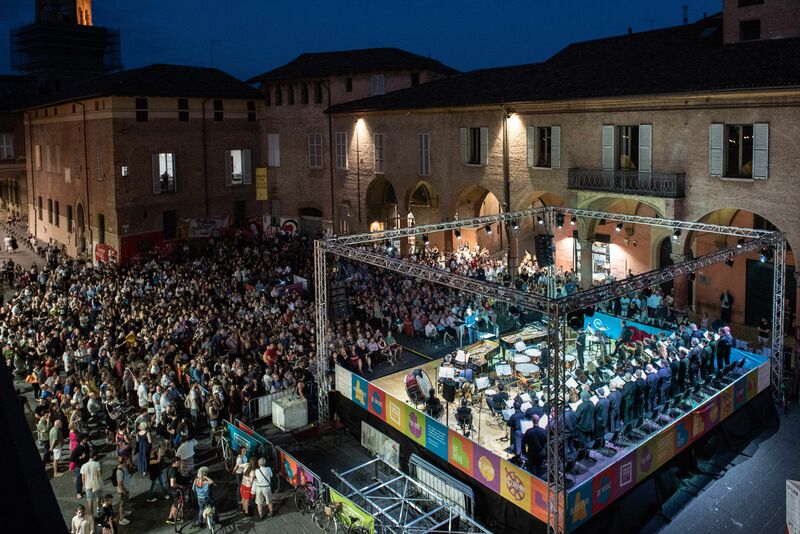 Concerts, shows, poetry, literature, performances, guided visits, cultural trekking and much more will take place, from May 15th, in the historical center of Bologna, in outer city districts and in the metropolitan area, enhancing places of social, cultural, historical, artistic or naturalistic interest, accessible and able to host initiatives open to the broad participation of citizens. For the first year ever and according to ROCK project principles, the commission will evaluate positively all the proposals that will be characterised by sustainability aspects and regenerations of spaces. The ROCK approach will further shape this new summer program of events, since all the selected cultural operator will have the opportunity to join a free training course on how to organize sustainable events.